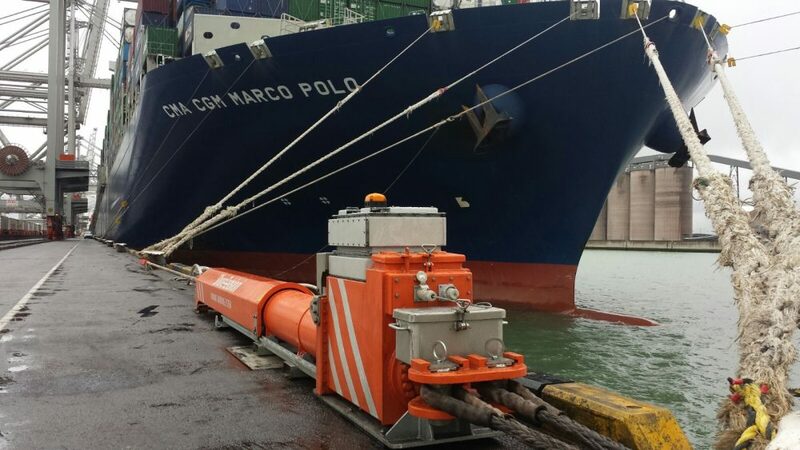 ShoreTension proudly announces that it has awarded a contract to deliver a Dynamic Mooring System to the Port of Santa Cruz de Tenerife. 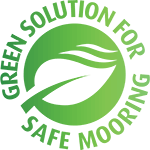 Reason for the purchase of a mooring system, are the long wave swell periods, entering the Port (Santa Cruz) from a westerly direction, causing excessive vessel movement at some berths. As ShoreTension dampens the energy of the vessel, with the constant pretension of the system, the frequency of the vessel changes and the influences of environmental factors are reduced to the minimum.